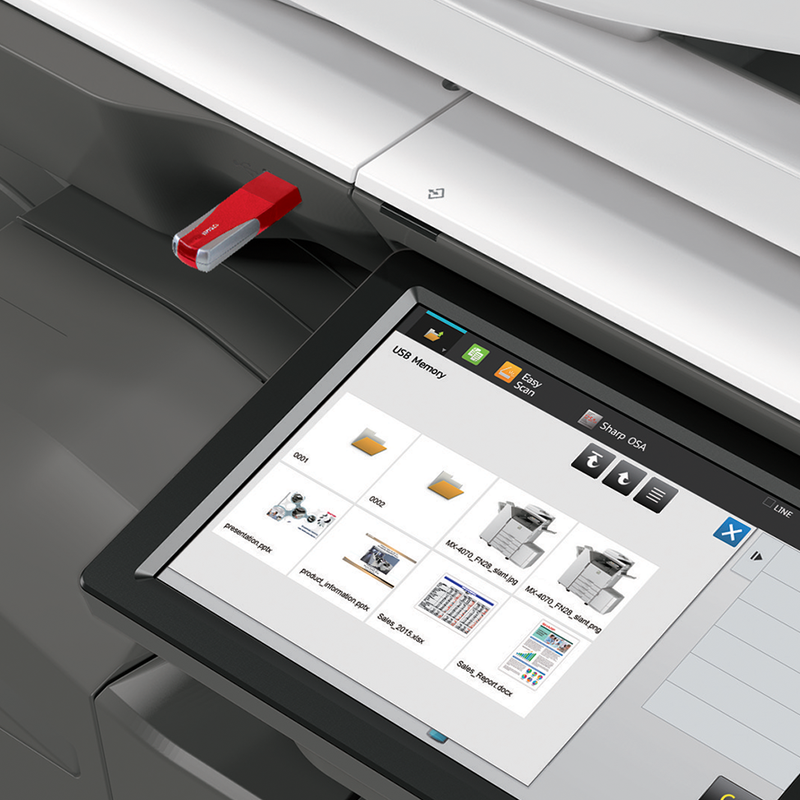 Experience a new, hands-free, voice-first interaction with Amazon Alexa on the advanced and essentials color workgroup Sharp MFPs. 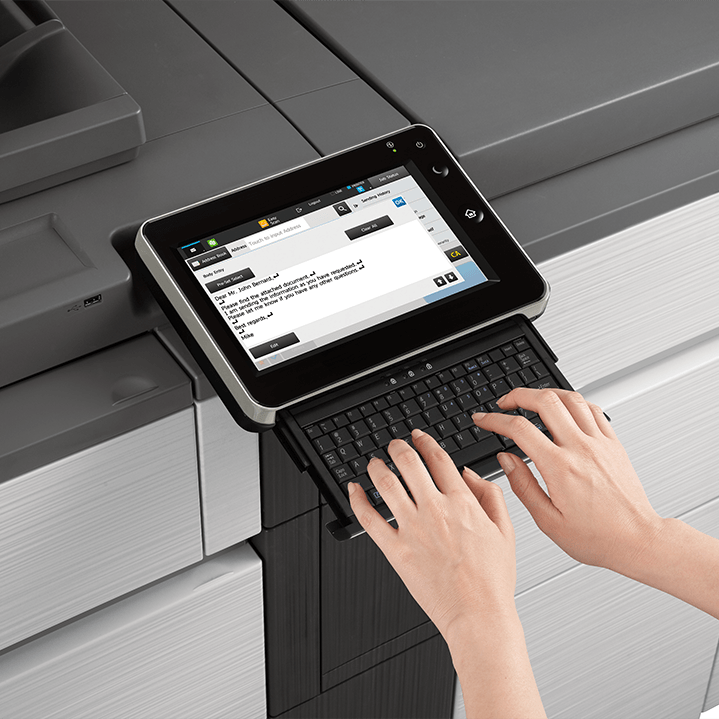 The MFP voice features enable users to control the device with simple verbal commands. 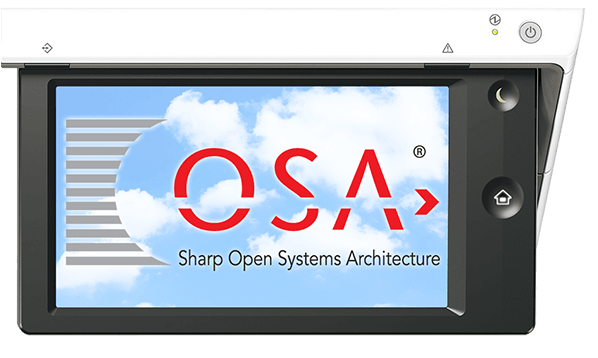 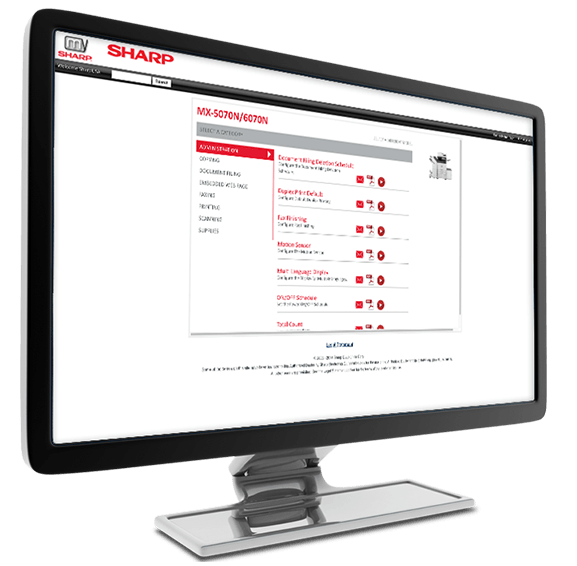 When your users have questions or need training, the My Sharp™ website is available 24/7 to provide them with the answers they need to be more productive. 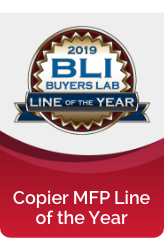 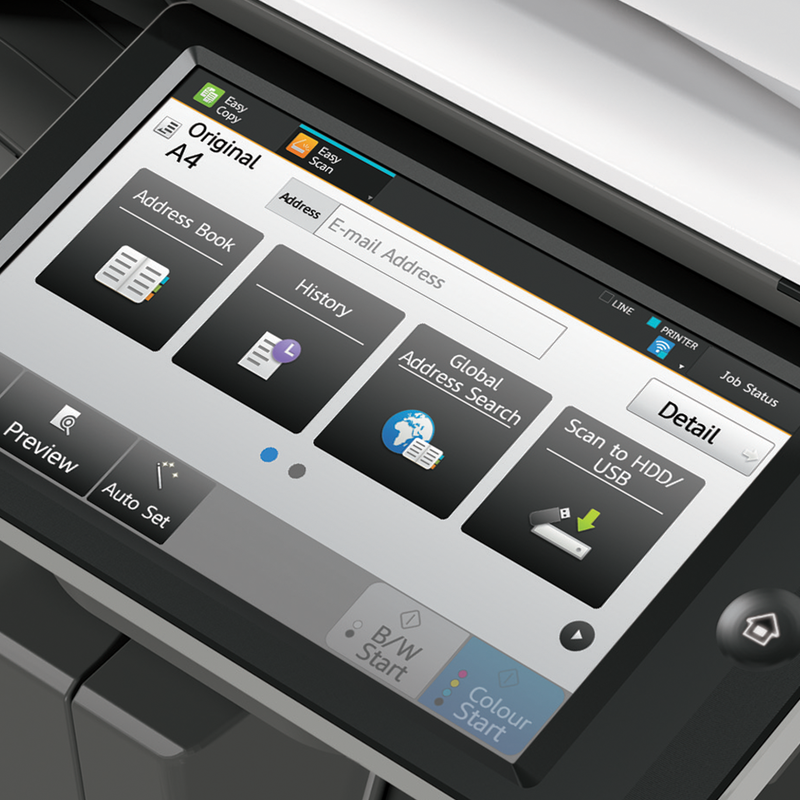 The My Sharp website features helpful demonstrations about using the scan, copy, print and fax capabilities found on your specific Sharp products, as well as using related software solutions and ordering replacement supplies. 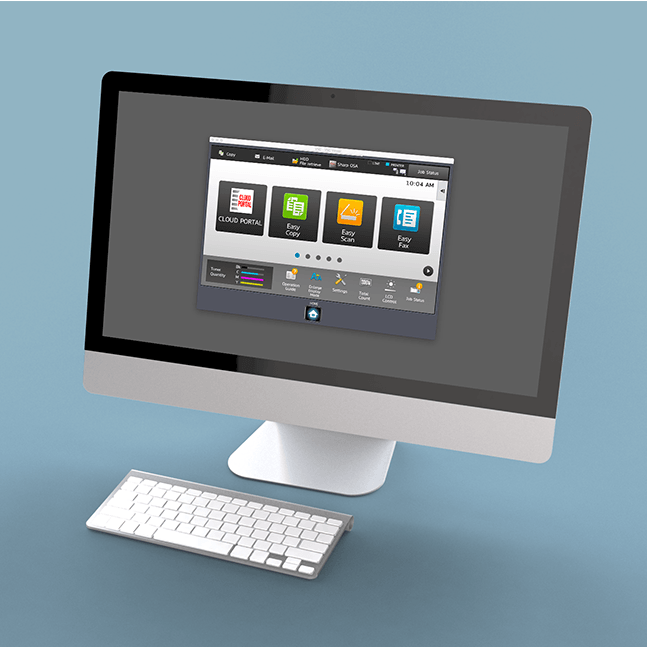 And as your business needs evolve, the My Sharp website provides the flexibility to grow with you into the future.